Join us on Saturday, June 27 9am – 6pm at Highlands Park in Edina! This event is family-friendly, for all abilities and is a zero waste event. Everyone is welcome! 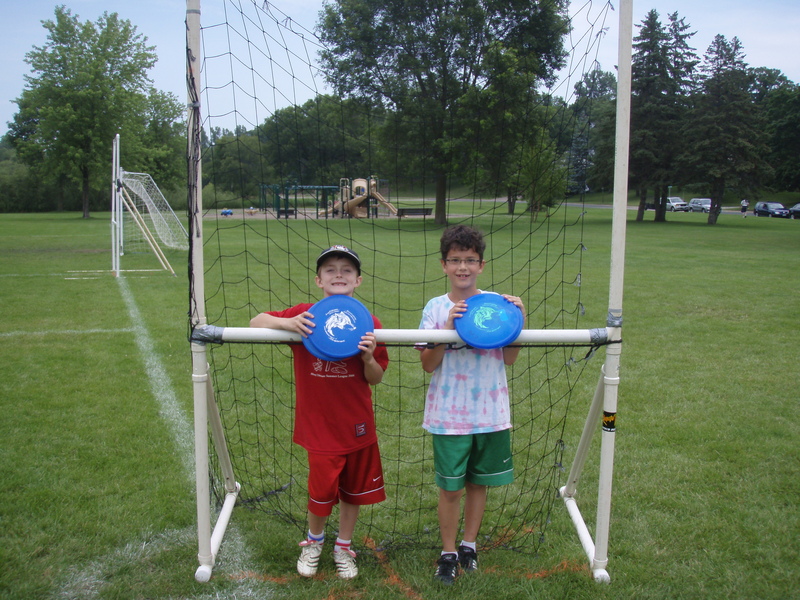 Cool Planet’s Edina Family Frisbee Festival is a fun outdoor activity for the whole family. Spend the day at beautiful Highlands Park in Edina or come for just part of the day. Watch the variety of events in the competition for the MN Overall Flying Disc Championship and learn how they are played. 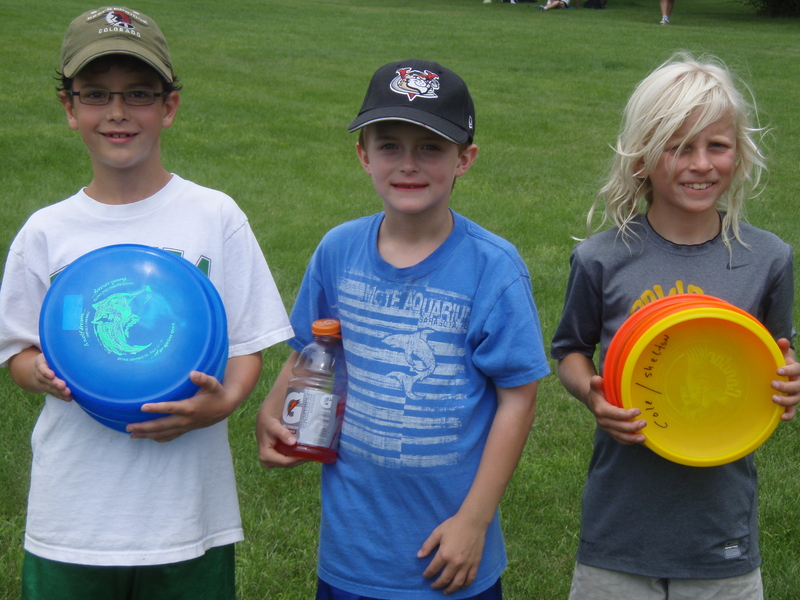 Learn skills for playing with a disc in a variety of activities. Beginners disc golf course (4 holes) and accuracy target will be available for play all day. Bring your own picnic lunch or purchase at a nearby retailer (Jerry’s Foods and Divanni’s among others are located on Vernon Ave). This festival is open to all, no previous skill required. A suggested donation of $5 per person or $15 per family is requested but not required. These donations to Cool Planet are encouraged to support the work of neighborhood fun and action for our planet. Flying discs will also be available for purchase so you can practice your new skills at home. Find more information on the MN Overall Flying Disc Championship.